Over time the aluminium Fire base may warp due to the heat or burn out from regular use. If that happens, replacements are available here. 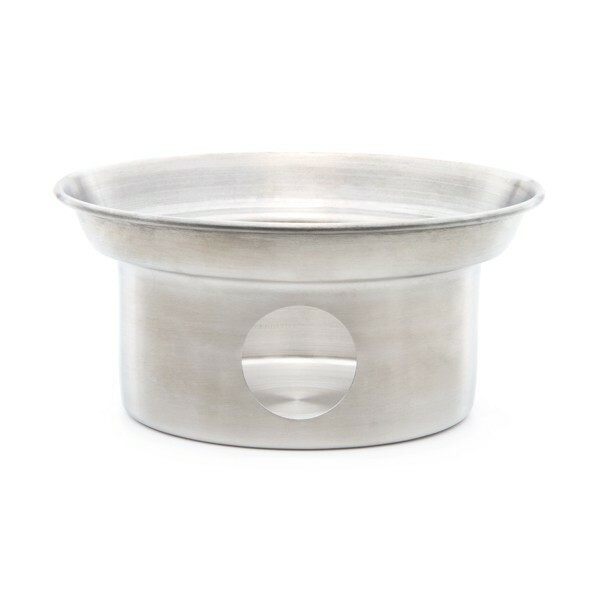 The Aluminium Fire base of your Kelly Kettle may burn out over time however the good news is that replacement bases are readily available. The fire base is essential if you are in a particularly dry environment and there is a risk of causing bushfire. The correct use of the kettle on the base ensures that the fire and embers are kept safely within the kettle at all times. The Aluminum bases usually last for many years of moderate use. The key to making the bases last longer is to extinguish the fire once the kettle has boiled. Many people leave the embers burning in the base long after the kettle has been removed and this can cause the metal to overheat and warp. To prolong the life span of your fire base, extinguish the fire in the base immediately after use. 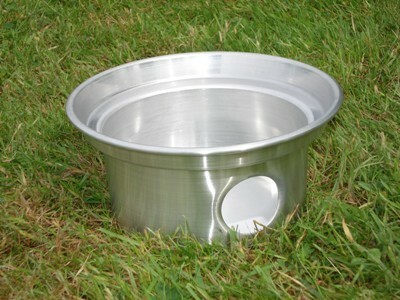 Alternatively, consider pairing a Stainlerss Steel Base with your Aluminium kettle. Steel bases are much more resilient to intense heat and will last a very long time. Note: the kettle will operate perfectly well and boil water without the fire base at all! Simply place the kettle on a non-combustible surface such as a flat rock or gravel and then raise the kettle slightly (about half an inch off the surface) using 3-4 small flat stones to allow draft up the chimney. Your kettle will then boil up perfectly.